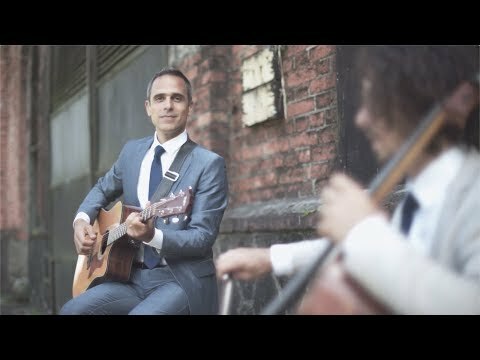 Rodrigo Farah plays and sings "In My Life" (John Lennon and Paul McCartney). 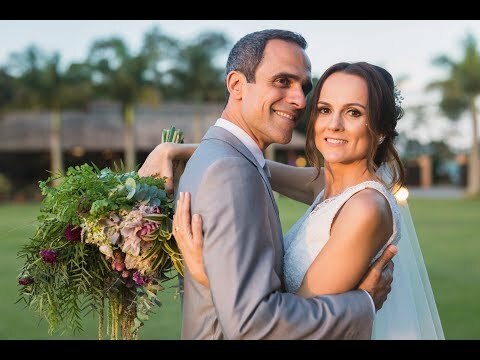 Real scenes from Larissa and Nipper wedding day that happened in Brazil! Music arrangements by Rodrigo Farah.